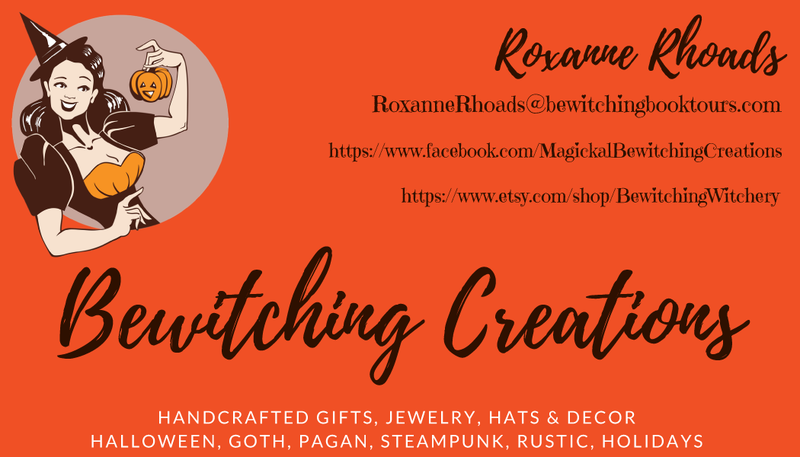 Roxanne Rhoads is the founder and owner of Bewitching Book Tours. 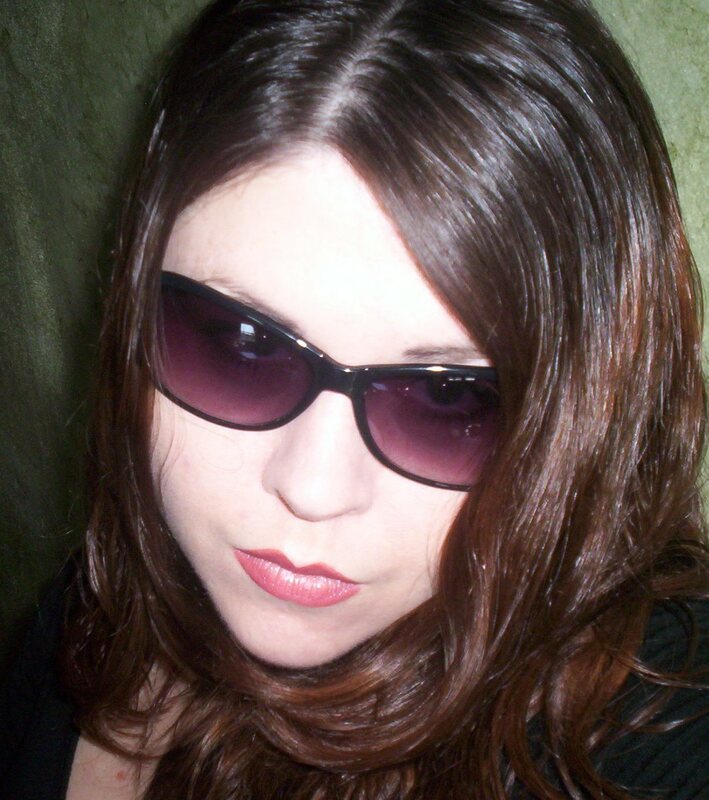 Author, book blogger, reviewer and book publicist- she's worked professionally in the publishing industry since 2005 and dabbled in it since she could hold a pen. 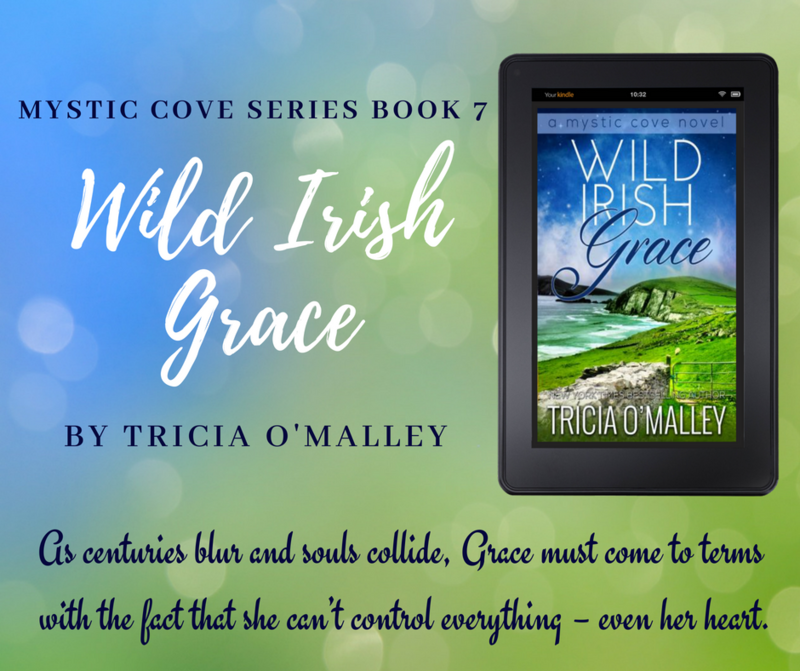 Her first published work appeared in a local magazine when she was 11 and after that she went on to write for school, local and national publications throughout her middle school, high school and college years. Lisa was drawn to books from a young age and enjoys sharing books with everyone she meets. 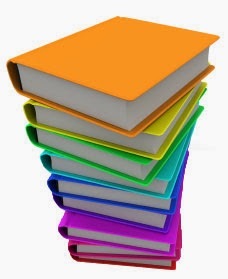 Family and friends commonly as for her opinion on what they should read. She loves to talk books and can talk about them for hours with whoever will listen. Bewitching Book Tours strives to offer our authors a variety of promotional options- many come with the tour packages others are available through our partners. 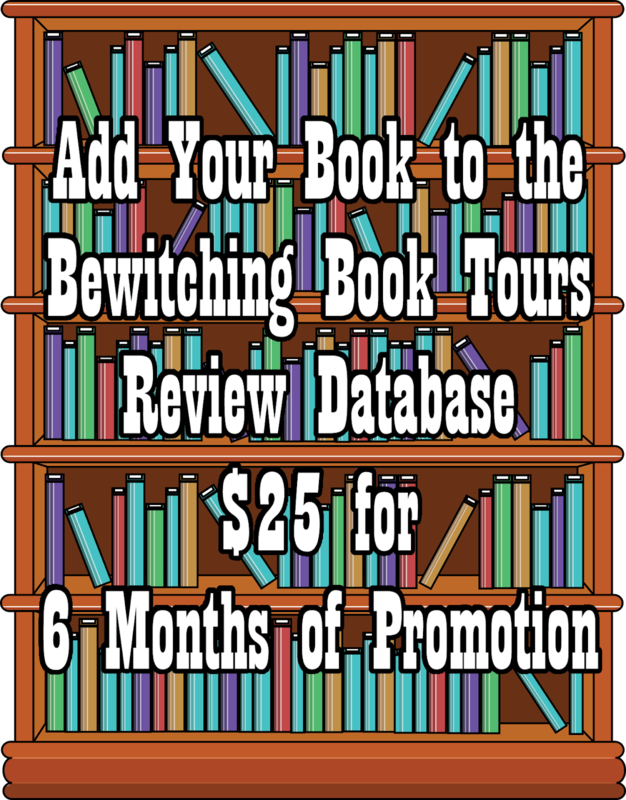 Bewitching Tour partners offer exclusive discounts to Bewitching Authors on advertising, design services, promo materials, and other services authors need. 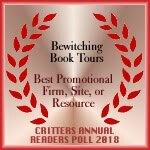 Bewitching Book Tours has partnered with Night Owl Romance and Reviews to offer authors many promotional opportunities and excellent advertising rates. All Bewitching Book Tours authors will be offered exclusive discounts on advertising and promo packages at the Night Owl group of websites. 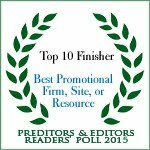 The Night Owl group of sites receive a lot of traffic- well over 700,000 unique hits a month- and they are one of the premier book sites on the web. 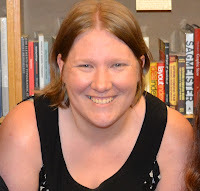 Author Elf was founded by author Lisa Kessler and her husband Ken Kessler. 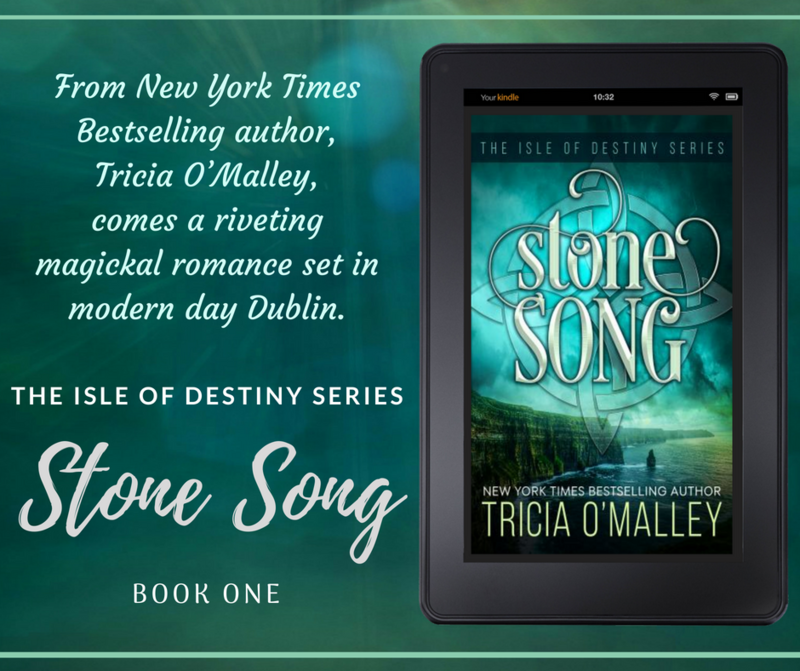 They both have years of experience that can help an author tremendously- everything from social networking, web design and blog set up, connecting all of your accounts, to all day Release Day Parties on Facebook and Twitter. 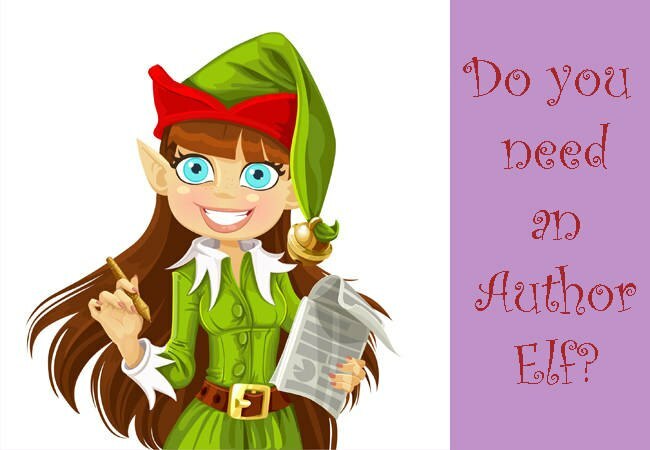 You must become a member of Author Elf to have access to all of their services. 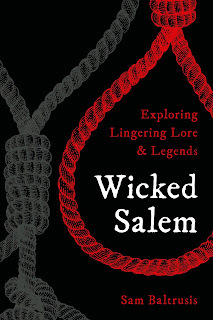 Bewitching's partnership with Author Elf will give you 25% off the membership package. When you sign with Bewitching you will receive a discount code that you can use with Author Elf. 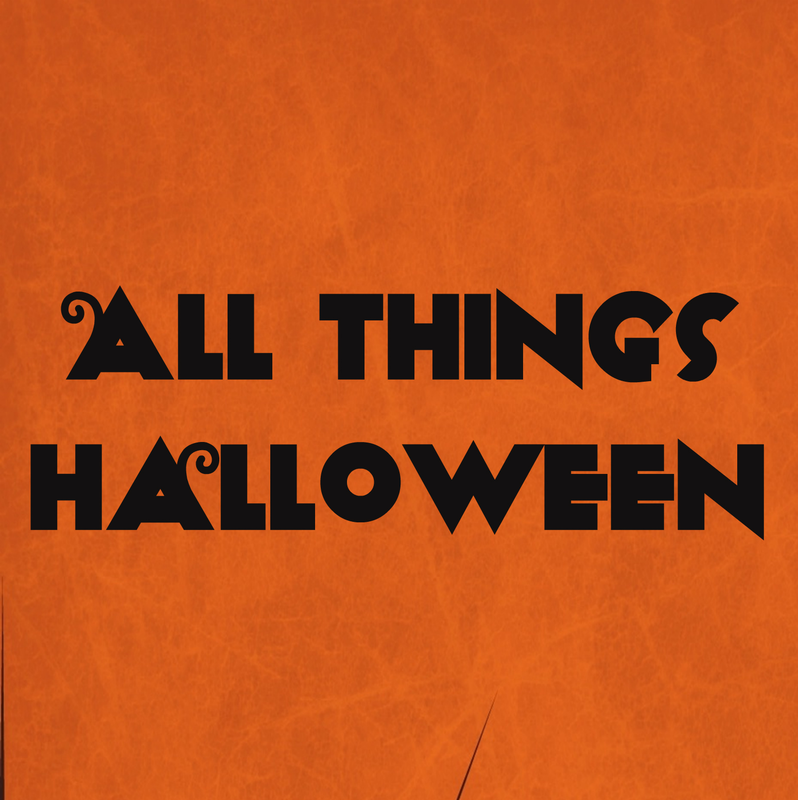 Luke Ahearn offers Bewitching Authors discounts on covers and other design services. 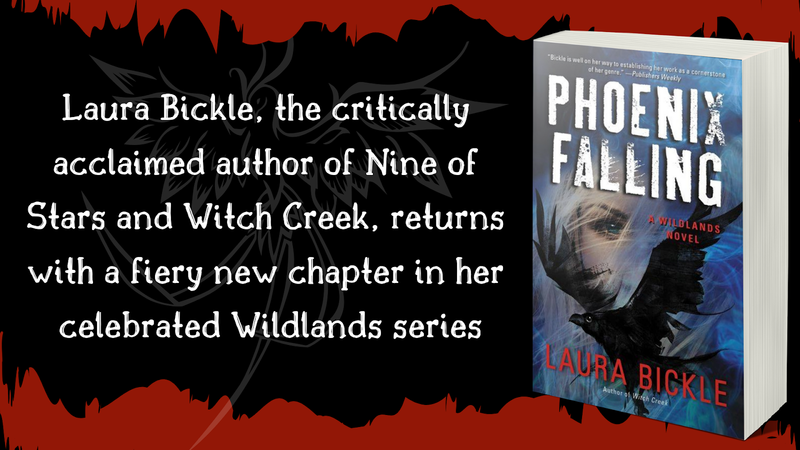 Once you become a Bewitching author you will learn how to take advantage of the discount pricing with special codes you can use to redeem your discounts. 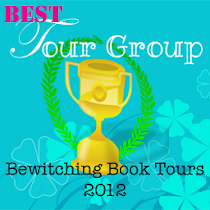 If you would like to become a Bewitching Tour Partner or you are an author who would like to take advantage of these amazing deals please email RoxanneRhoads@bewitchingbooktours.com for details. Hello ladies! :) Nice to put faces with the names.